British Skeleton has joined leading sports stars such as the Garmin-Sharp pro cycling team; the World CrossFit Champion and ‘fittest woman on earth’ Sam Briggs; Saracens rugby; and the Turner Nascar racing team to partner up with Rocktape – the world’s strongest brand of kinesiology tape – ahead of the Sochi 2014 Olympic Winter Games. On the back of this season’s successes at the Skeleton World Cup, the US backed company will support GB skeleton athletes not just in Sochi 2014 but through to the following Olympic Winter Games in PyeongChang 2018, South Korea. 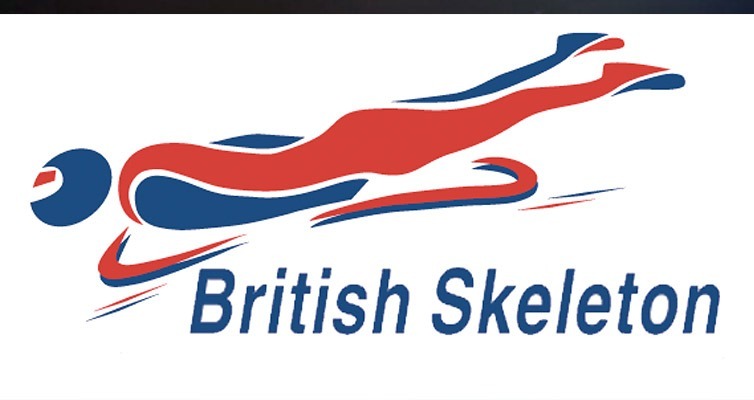 The 4-year deal positions Rocktape as the ‘Official Kinesiology Tape Supplier’ of British Skeleton, and will see Great Britain sliders wear a specially designed Union Jack tape at the Games next month. Worn by athletes all over the world, Rocktape will help the British Skeleton athletes keep up with the intense physical demands there is of sliding on ice without any specialist padding. The hi-tech athletic kinesiology tape is now used to treat a wide variety of injuries, aid rehabilitation, and increase performance. When applied to an area of the body, Rocktape provides support and muscle stimulation, which in turn helps reduce fatigue and can provide extra stability to a joint without reducing range of movement. Rocktape has over 34,000 likes worldwide on Facebook www.facebook.com/rocktape UK. For more information, visit www.rocktape.net, or follow them on twitter @rocktapeUK.